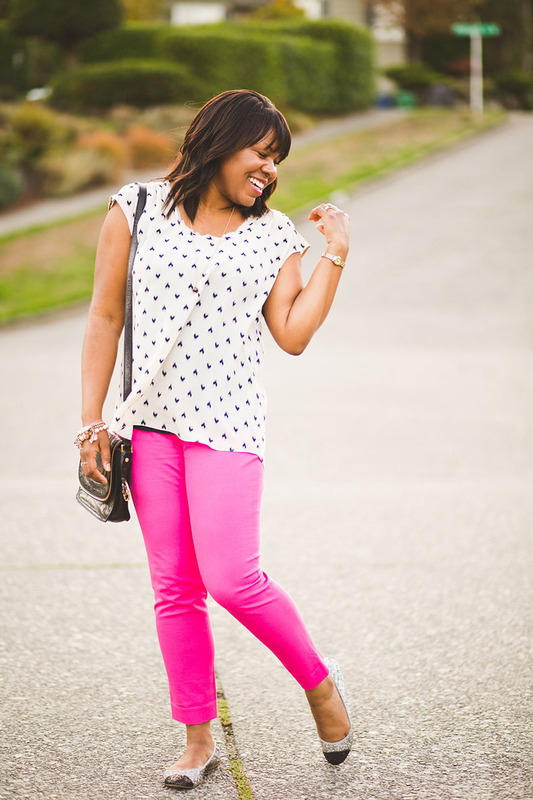 Wearing my favorite J.Crew Factory Winnie pant, Rebecca Taylor heart print blouse (similar), and J.Crew glitter flats (similar). See original post. 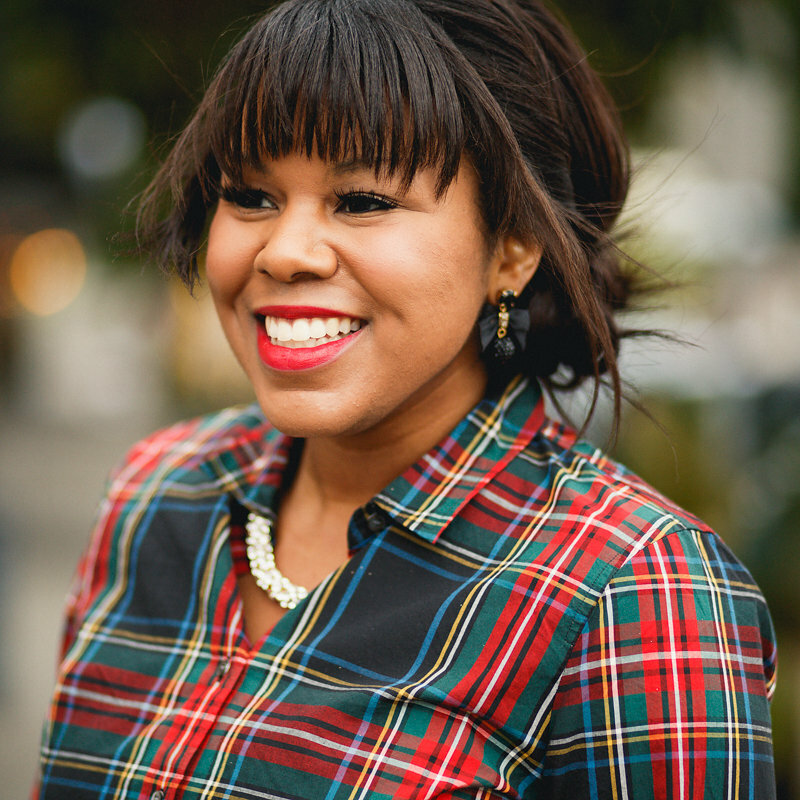 Today I’m talking about my favorite topic (drumroll please): J.Crew! Duh! What else would it be. The other day Niki from Love Niki asked me about my favorite discount stores. While she loves J.Crew, it doesn’t love her wallet. I know exactly what she means. I am going to cover how I save while shopping J.Crew. I also added a “Why I Like J.Crew” list at the end of this post. Sign up For Emails – This is key. It’s all about staying in the know. J.Crew seriously has some type of sale or promotion going every week. Never Buy At Full Price – I can’t even recall the last time I bought J.crew at full price. If there isn’t a current sale or promo then hold off and be patient. It’s just a matter of time until the next sale. Watch for Sales – The sale section is always available in store and online (often with an additional discount) so check it often. Just because it’s marked down doesn’t mean it isn’t good stuff; we are still talking about J.Crew. Promotions – Not to be confused with the sale section, promos are when items are temporarily discounted by a certain percentage. This is how I get most of my stuff. Often times the entire site is on promotion, if not select items. J.Crew Factory – A lot of people still don’t know about J.Crew Factory. They do items similar to J.Crew, but at a lower price point. The quality is good, but swap cashmere for merino, or merino for cotton. They do still carry some cashmere sweaters and the quality is serviceable. Oh, don’t forget their jewelry, it’s amazing and the price is even better. You can shop J.Crew Factory online or search by location to see if you have one in your area. Don’t forget to sign up for their emails; they also do sales and promos. Thrift – You can score great stuff on eBay and thrift shops. 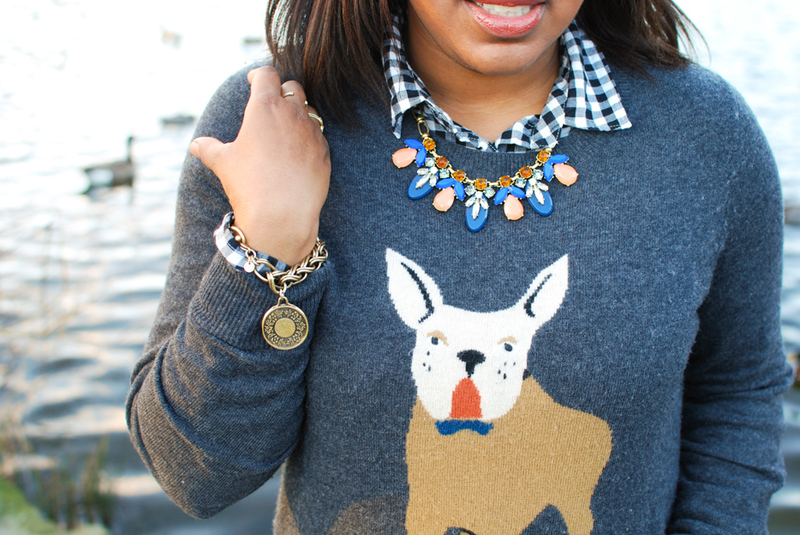 Wearing my favorite J.Crew dog sweater, gingham shirt, J.Crew Factory necklace, and Loft bracelet. See original post. Unique – I love their novelty pieces, they are so unique. They definitely set the bar high when it comes to critter sweaters, blouses, and other embellished knits. Quality – The quality is at the top end of the “mall brand” spectrum. I would compare it to Club Monaco. Fit – My shape is kinda strange. I’m petite in height, smaller on my lower half, and larger on top. Some of the items at J.Crew are cut for a smaller frame, but overall a lot of the pieces fit me better then other retailers. Timeless – The majority of your J.crew purchases can be worn year after year, never looking dated. I hope you’ve found these tips helpful and a big thank you to Niki for inspiring this post. 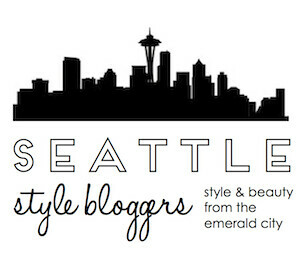 If you have other stuff that you would like to see on the blog let me know in the comments. I love hearing from you guys. Thanks so much for reading. great tips! i’ve only ever walked into j.crew here in vancouver but i could never bring myself to buy anything at full price! Oh yay! Another fan. Glad you enjoyed the post. The dog sweater is such a cute piece and J.Crew does sound like a fantastic brand. Thanks for sharing! Thanks Prudence. I love a good critter sweater. All excellent tips!! I have SO much J. Crew stuff but I don’t think I’ve ever paid full price for anything either. You gotta work the system 😉 And J. Crew Factory jewelry is the best! Amazing tips! Spending less is always a great way to go, haha! Amazing Post and very helpful. You jumper is FAB Asa. It’s the first I visit your blog and like it very much. I also like J.Crew and usually wait for a promotion or sale to buy some pieces. Thanks for the tips! Aww, you’re so sweet. Thanks for stopping by and commenting. I appreciate. Amazing tips, Asa and I LOVE your pants! So colorful and bright! Suits your personality so well! Thanks Vanessa! You’re so sweet. I must have been living under a rock because I have only just recently heard of J. Crew! Super cute sweater though! I cannot wait til it is cool enough down south to break mine out! I hear you, I’m excited for sweater weather too. Thanks for the kind words. 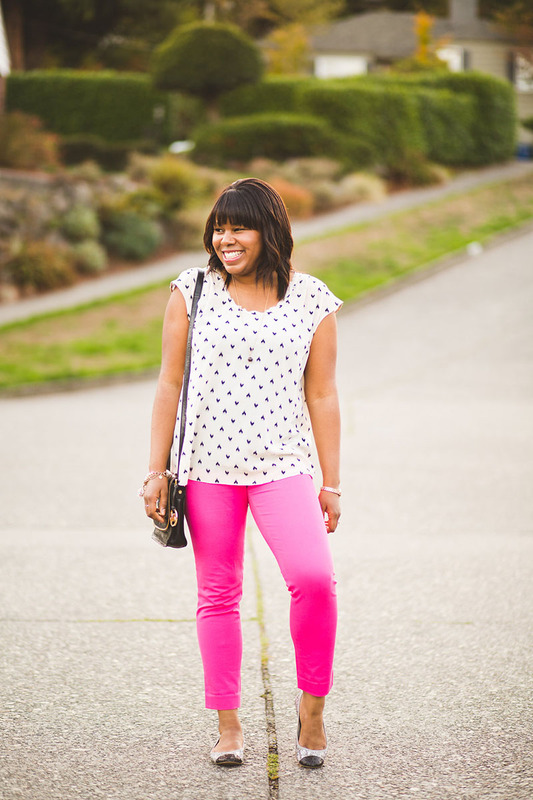 Love your fun pink pants and these tips for shopping at J.Crew! I never pay full price there and I J.Crew Factory is an awesome place to shop! Nice meeting you on Friday as well and I’m excited for our brunch! Thanks Tina! You’re so sweet. Good to know we are on the same page with our J.Crew/Factory finds. I’m excited for our brunch too! Can’t wait.